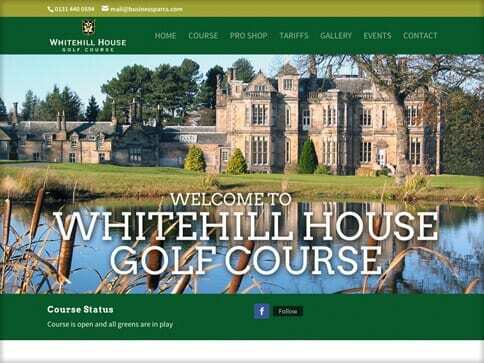 Whitehill House Golf Course approached us to update the look and feel of their old website. 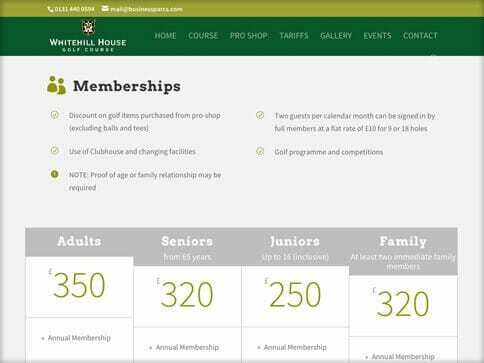 We’ve created a mobile friendly, responsive website using large slider images of their idyllic course. The site features a live weather widget and course status banner, allowing members to know the conditions before venturing out for a game. 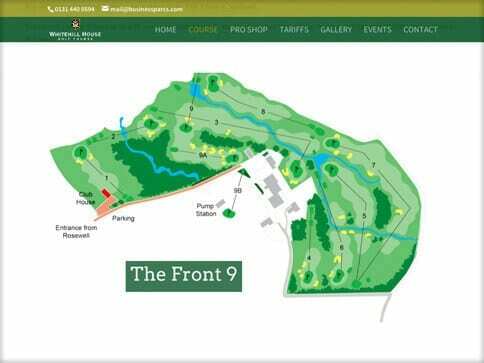 The blog/news section will keep the members and visiting golfers fully informed of the goings on at Whitehill House Golf Course. Check out the course and if you see me in the rough, do say hello!